Here we are again. And I would also show you some new arrivals today. And I would love to share with you the coupon code for purchasing these watches with a lower cost. Now, take a look at these watches. This could connect with your cellphone directly for setup. 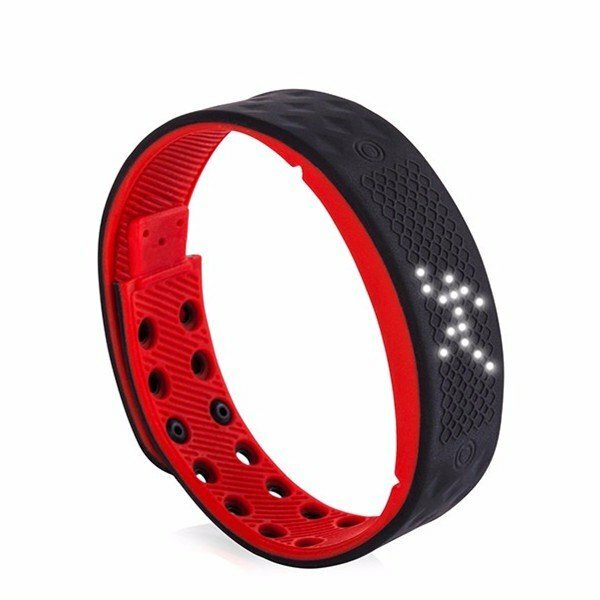 It tracks data all times, and it has multiple functions. If you are interested in this one, there is the link down below. 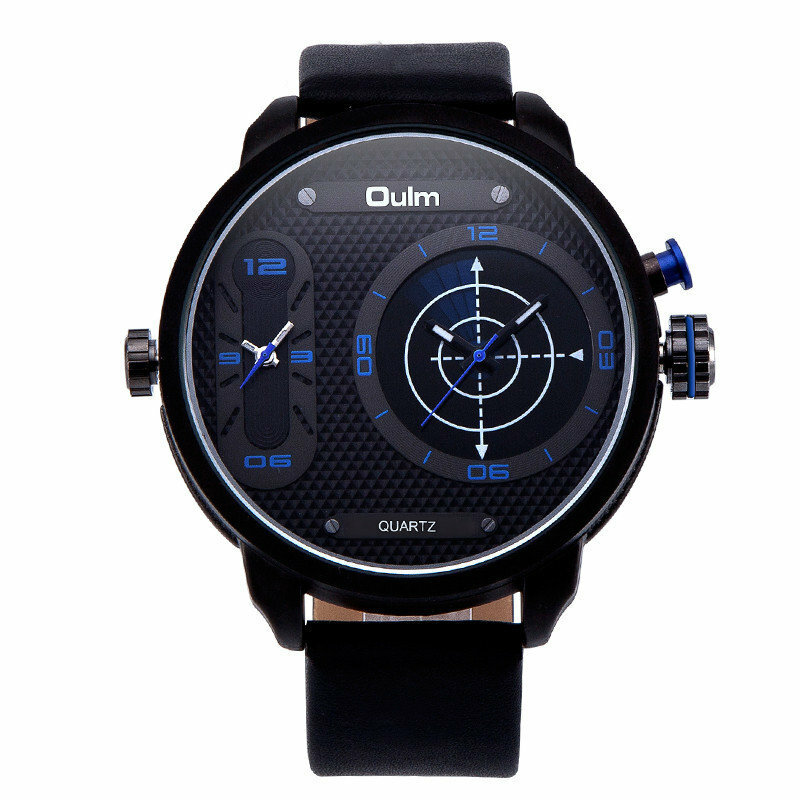 This one looks fantastic with the black leather watchbands and the dial in black. It would be a perfect men’s accessory. And it’s waterproof, so this one is really convenient. Want to surprise your love one? 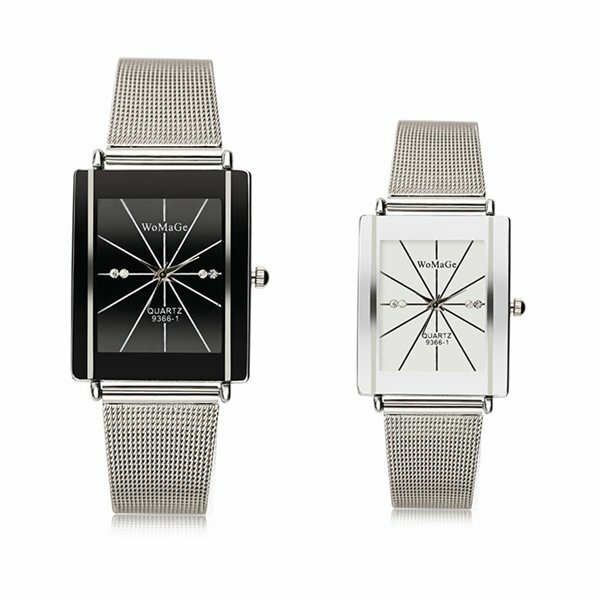 Here is the couple watch you could have from Womage. And they would be great bargain at unbeatable price.